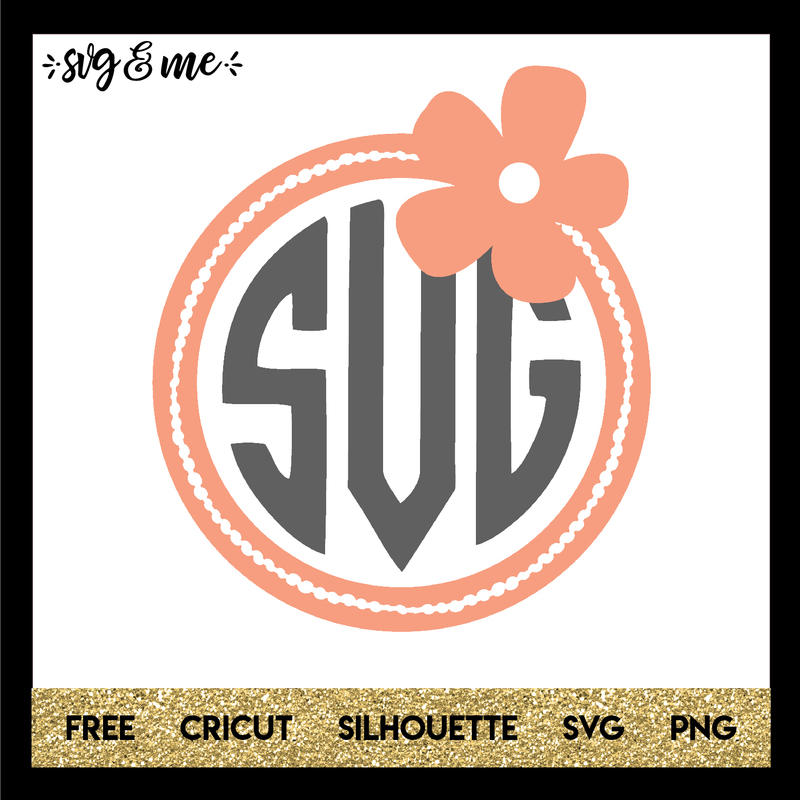 Swooning over this free svg that would look gorgeous in a metallic HTV or glitter vinyl. Love the geometric Aztec design that would look so expensive when used to personalize all sorts of items. 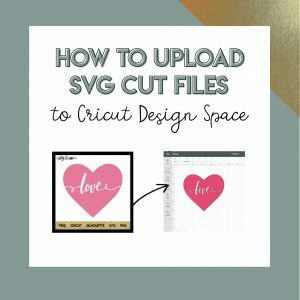 Free design is compatible with Cricut, Silhouette and other cutting machines, but you don’t even need one to use it as a free printable.